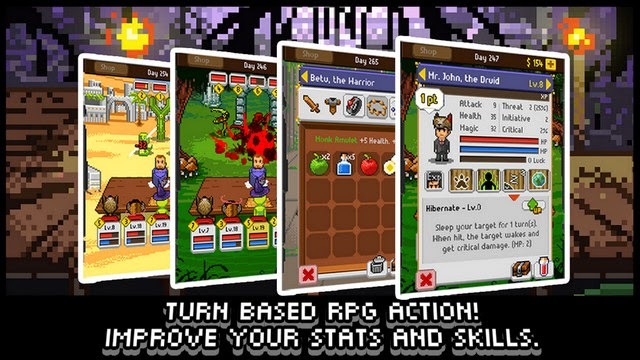 A critically-acclaimed indie retro style pixel-art RPG with a very engaging story. 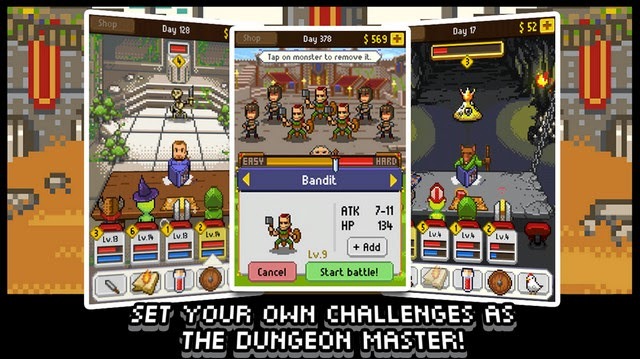 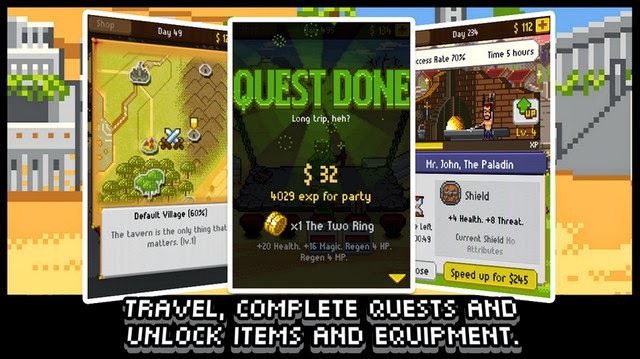 Download Knights of Pen & Paper +1 Edition 2.20 apk with Unlocked DLC and enter this time machine! 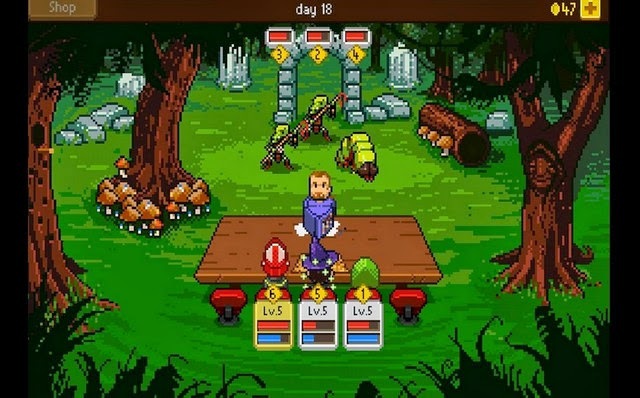 IGF 2013 winner - "Independent Games Festival Student Showcase"
NEWS: Knights of Pen & Paper 2 is now available for download.